Here are some DOs and DON'Ts when it comes to shopping for the Wii U. 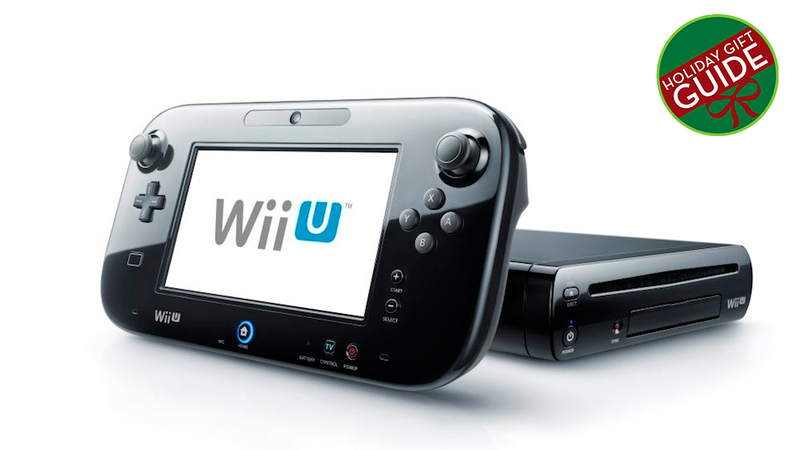 DO consider a Wii U, since the system has gotten better in the past year, but it's not a must-own yet. If you're determined to get a Wii U, consider tracking down the bundle with the Legend of Zelda: The Wind Waker, since that's a terrific "free" pack-in game. DO buy Super Mario 3D World, the best game on the system. Here are 11 other top Wii U games, too. DO buy Pikmin 3. It's a beautiful game. DO buy LEGO City Undercover. It has nearly everything that makes Grand Theft Auto a great game while being kid-friendly and charming for adults. Plus it actually uses the Wii U Gamepad screen for something other than a big pause menu. DO buy Nintendo Points that can be used both for the Wii U's digital store and the Virtual Console—while the selection of classic games on Wii U is limited right now, games like Earthbound and Super Mario World are must-play supplements to the Wii U's library. DO buy some sort of battery extending device for the Wii U GamePad, the most power-hugry game controller on the market. It only lasts a few hours on a full charge, so any extra juice helps. Nyko's UBoost or Power Pak replacement battery can help double or triple play time. DON'T buy the Wii U version of multiplatform games if the gift recipient has other platforms that also run the game. The Wii U versions often lack the same DLC offerings or a full feature set. The exception is the 2013 Wii U version of Deus Ex: Human Revolution, which is worth looking into since it adds so much to the original 2011 release. DON'T buy any sports title. Period. None were made for it this year, and the ones published last year were all half-assed ports.